(Reuters) - Saudi Aramco, the world's biggest oil producer, tapped Mohamed El-Erian, chief economic adviser at Allianz, as an informal adviser prior to the company's roadshow for its first-ever debt offering, according to two sources. Aramco is launching its worldwide roadshow this week for a pending bond offering that is expected to be at least $10 billion in size. The company is meeting with investors in Europe, Asia and the United States all week. Aramco declined to comment when asked about El-Erian's role. The company's debut international bond offering comes amid ongoing efforts by Saudi Arabia to diversify its economy, which is heavily dependent on oil revenues. Aramco posted core earnings of $224 billion last year, according to its financial disclosure, which is almost three times as much as Apple, the most valuable public U.S. company. Aramco hired investment bank Lazard as financial adviser on the bond sale. It still intends to sell stock through an initial public offering in 2021, after scrapping a planned IPO last year. 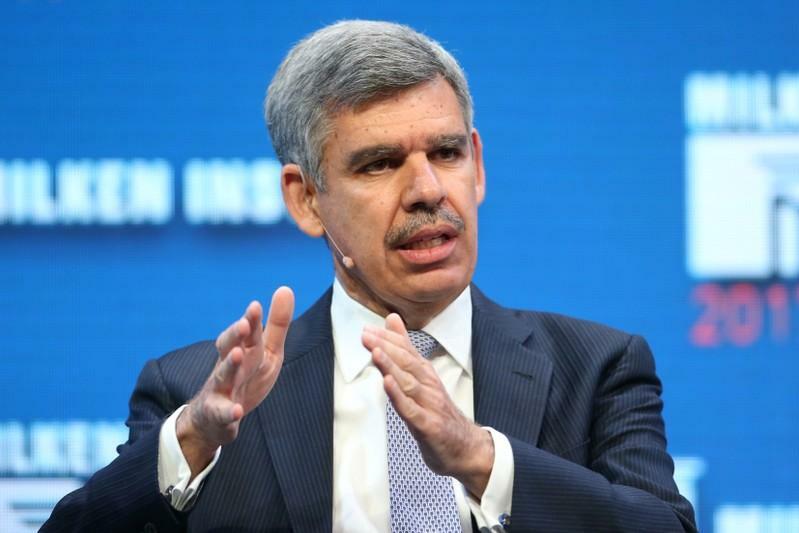 According to one of the two sources, El-Erian, one of the most influential economists and investors in the world, took part in discussions with investment bankers, regarding Aramco's bond offering.